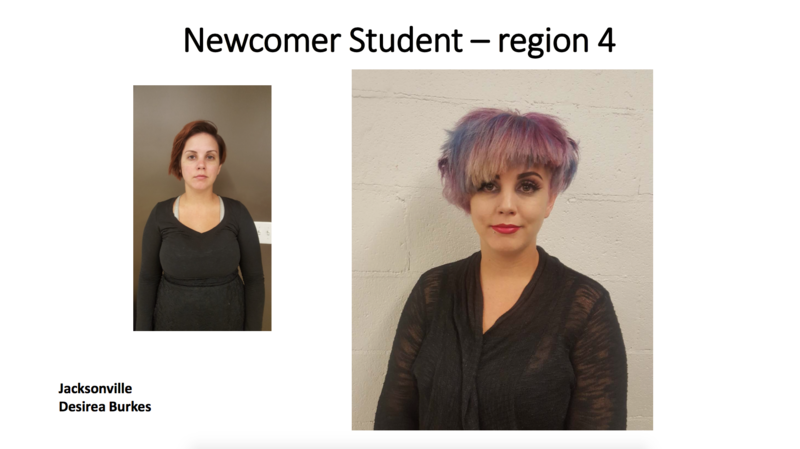 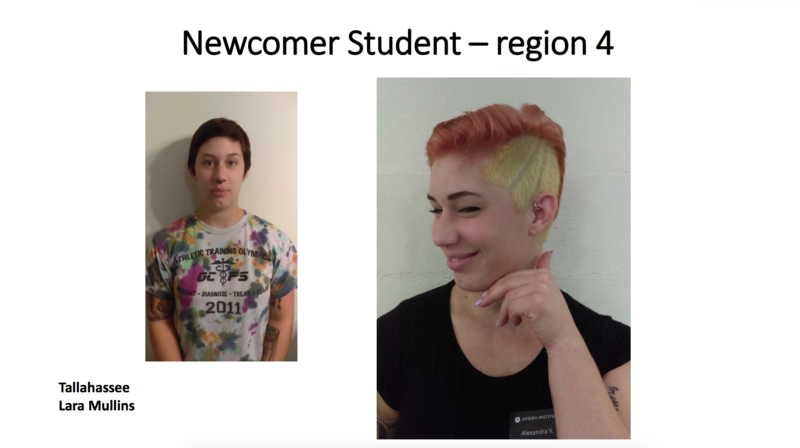 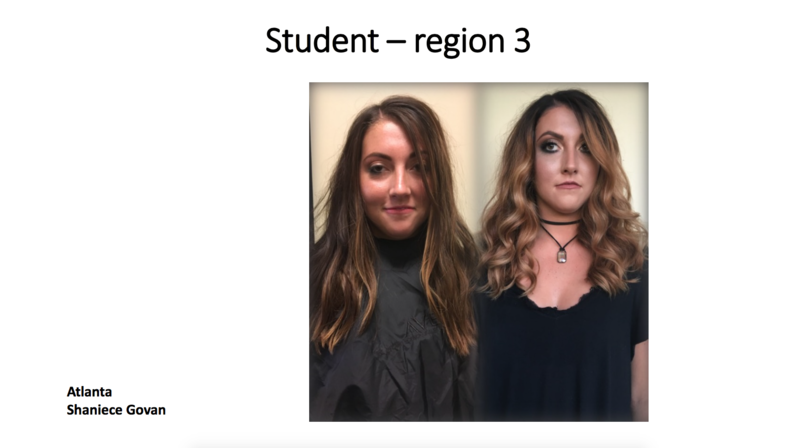 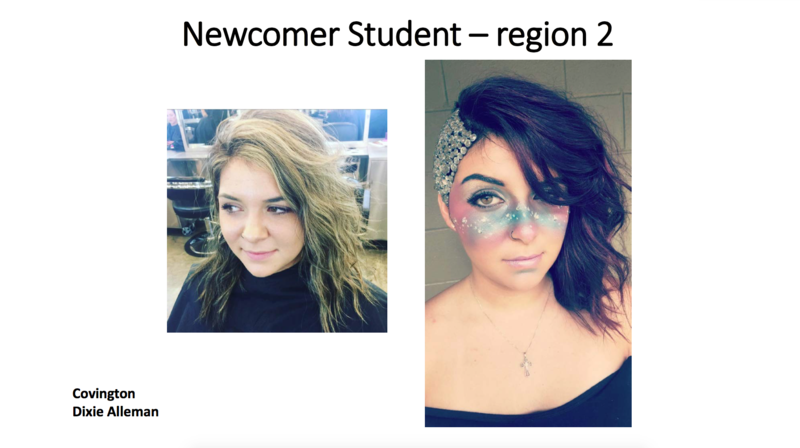 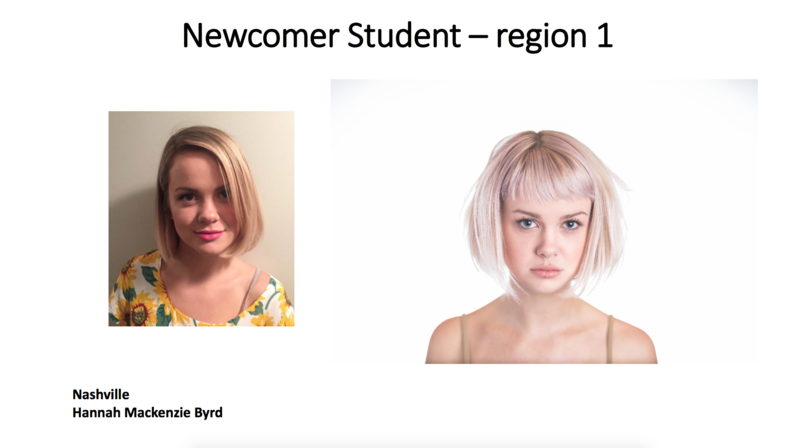 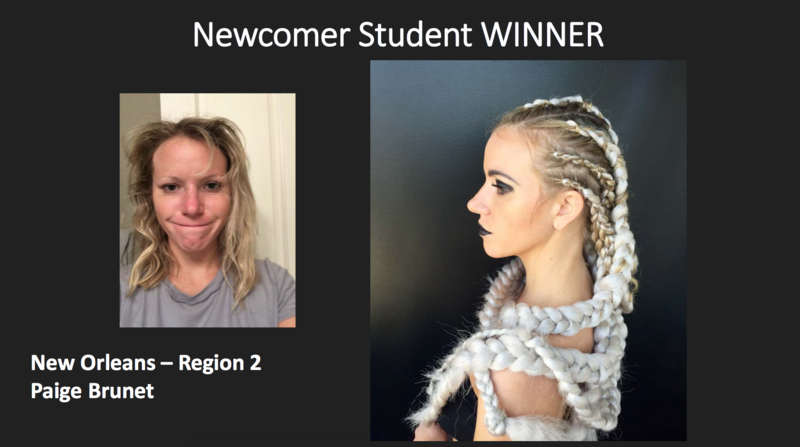 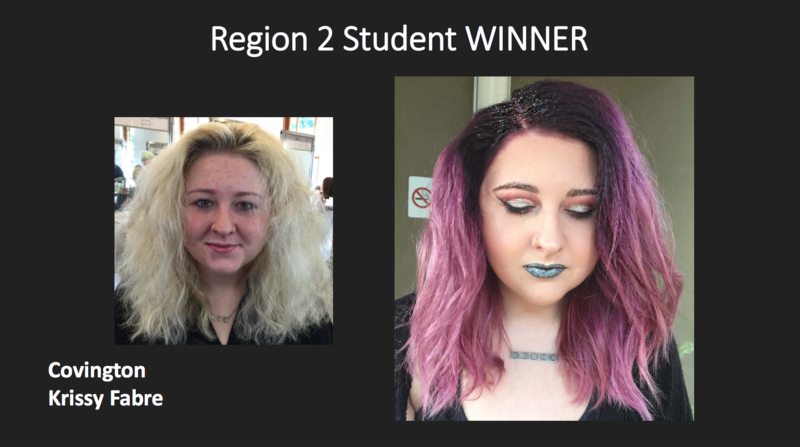 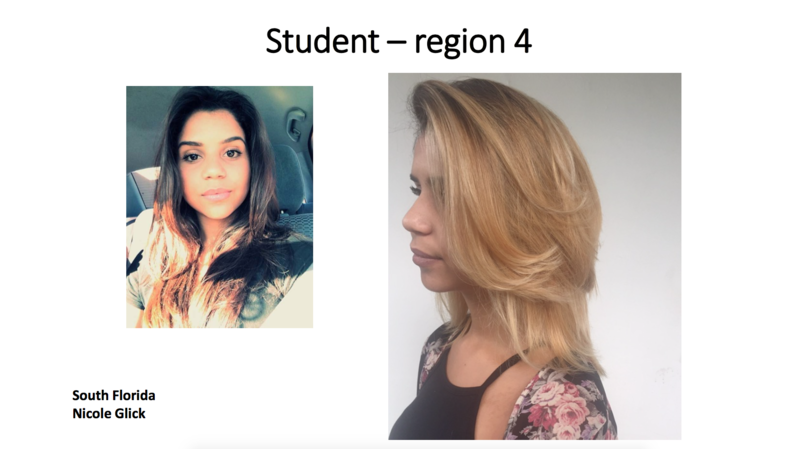 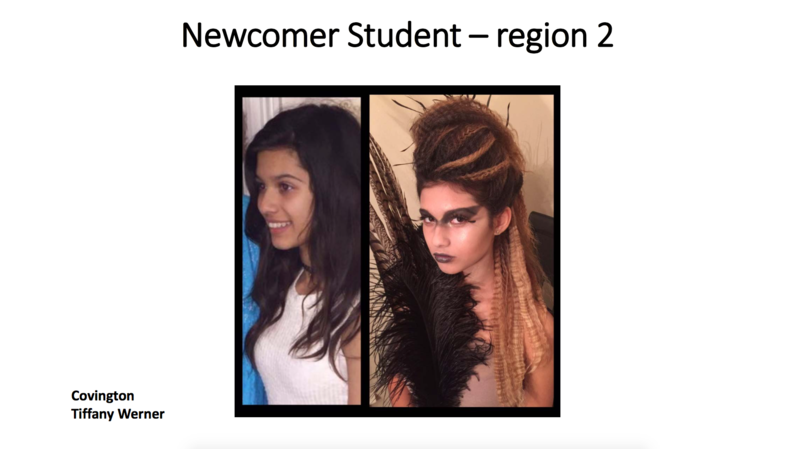 We’re excited to announce the students and educators who have been chosen to represent Aveda Institutes South for the 2017 NAHA Competition! 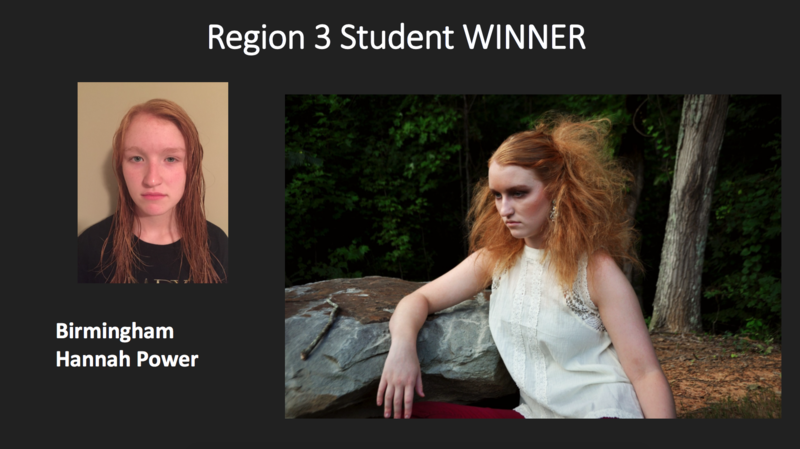 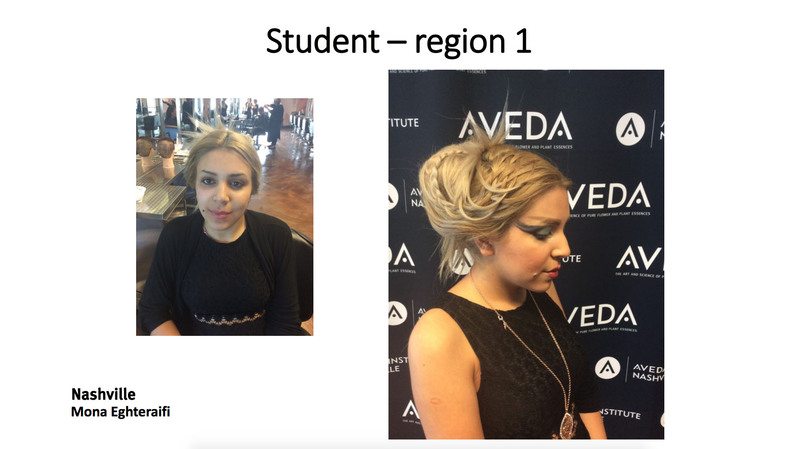 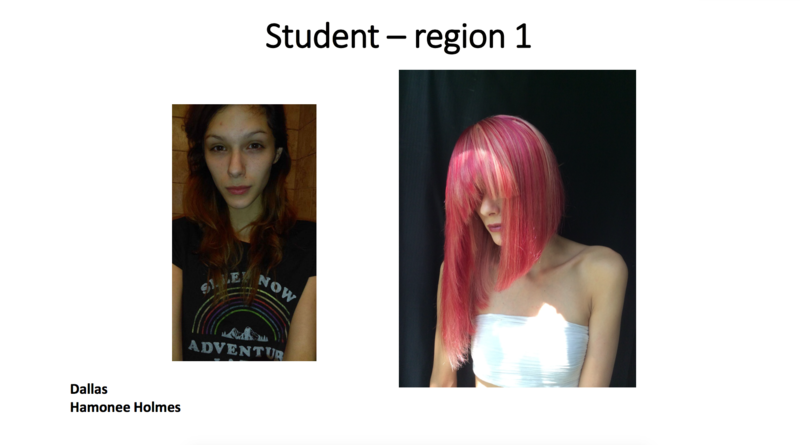 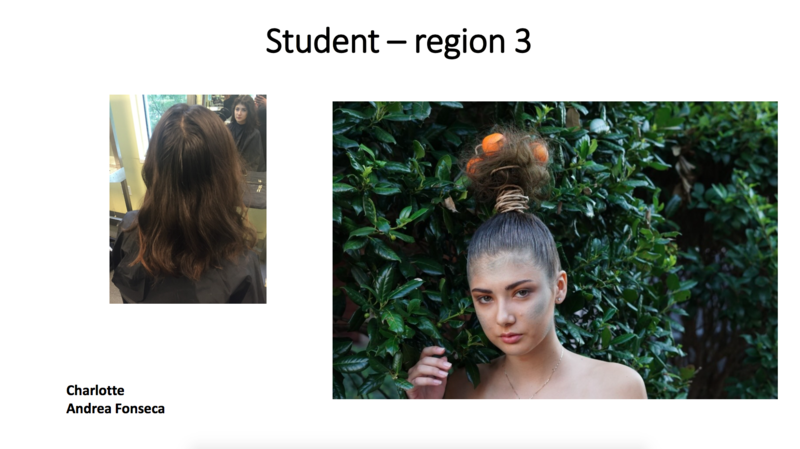 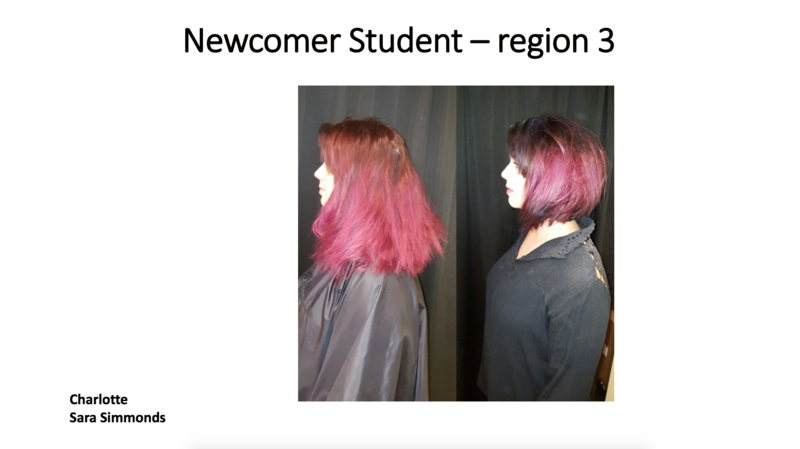 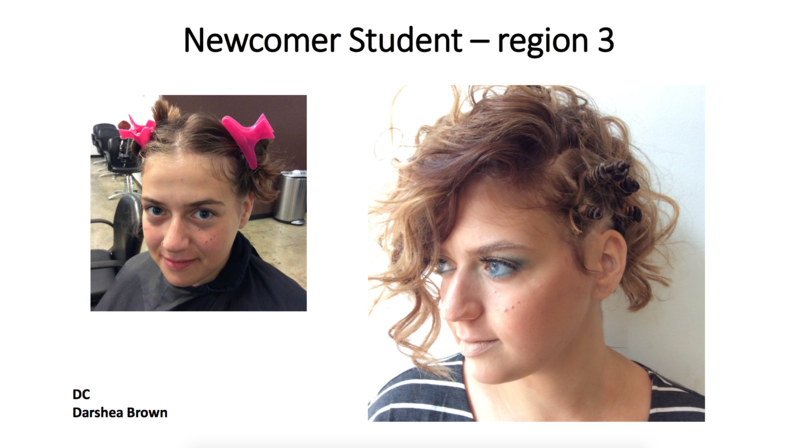 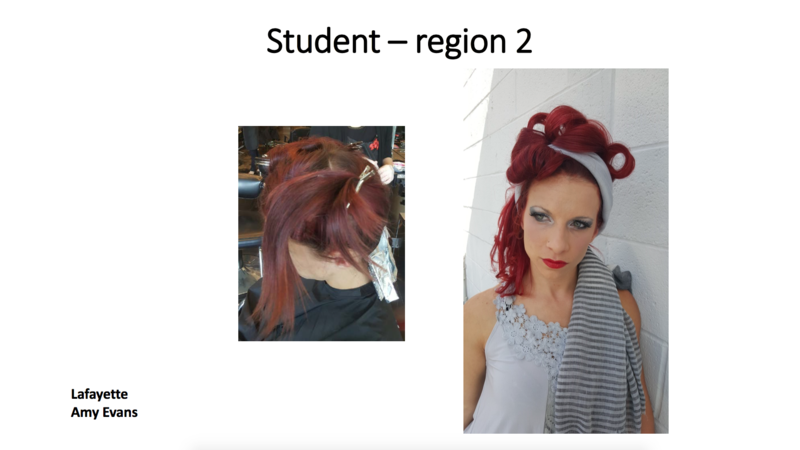 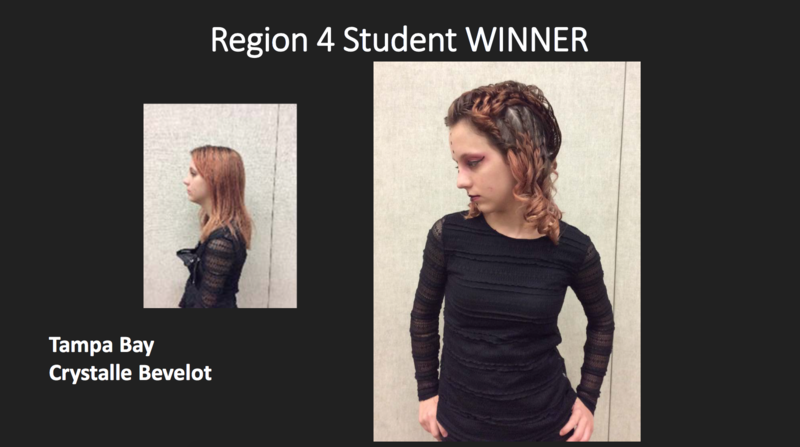 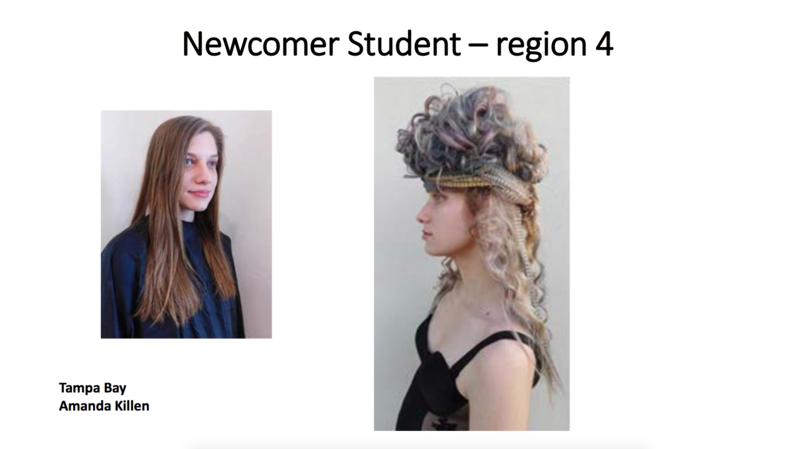 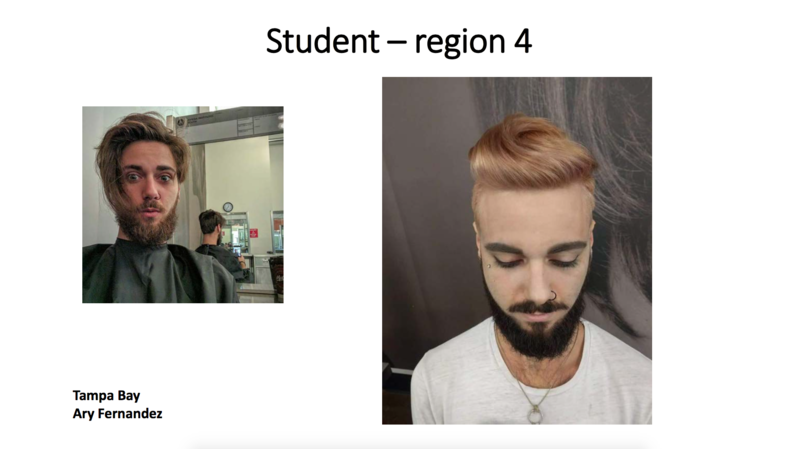 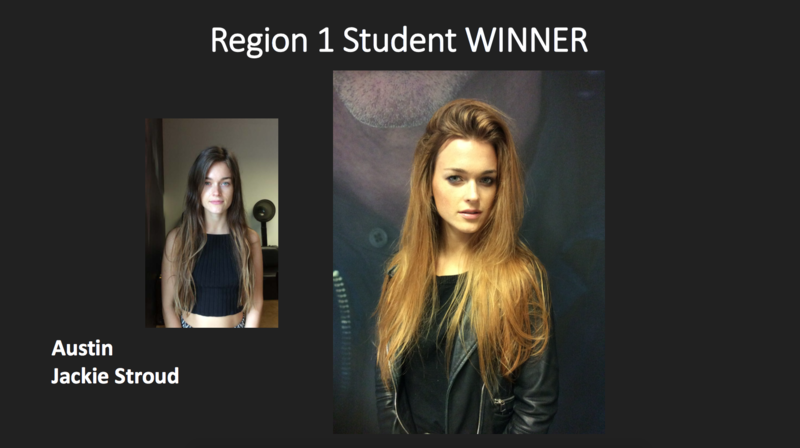 Each winner will submit their own collection on behalf of Aveda Institutes South. 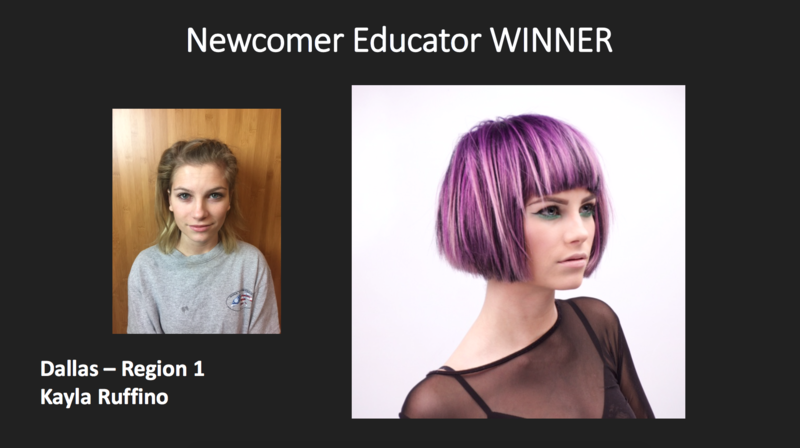 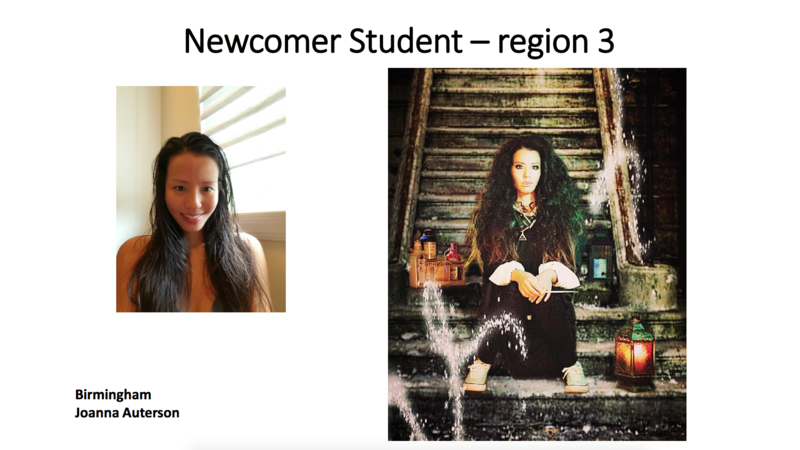 Check out the amazing work of the student and educator winners along with all the entries we received this year. 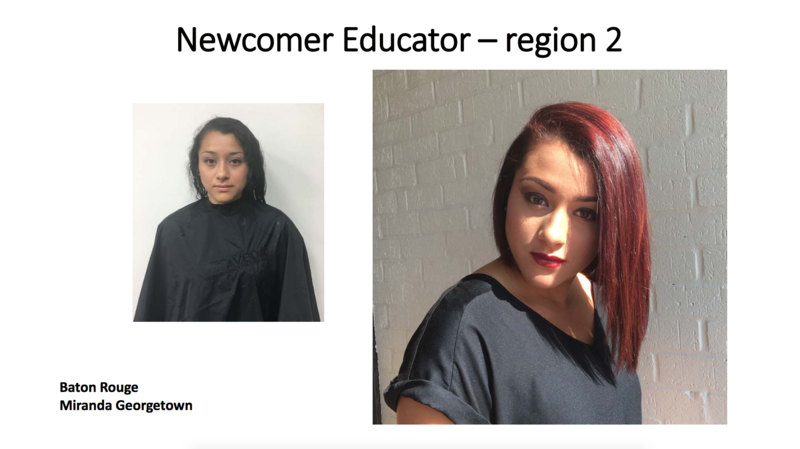 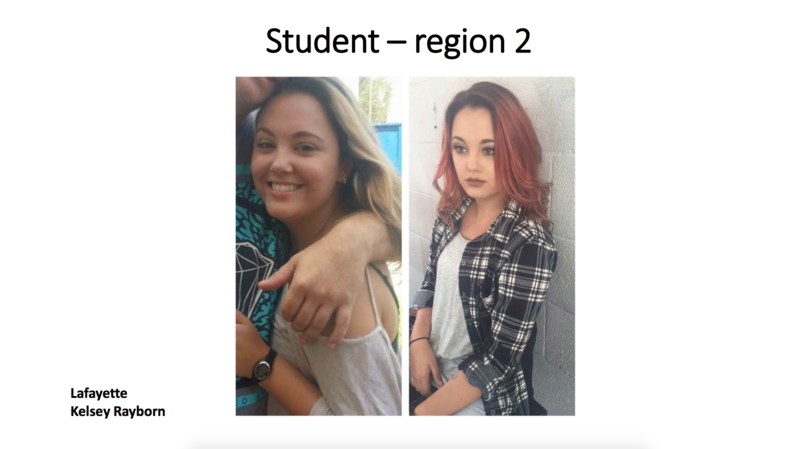 We are so excited to watch participants reach their full potential using their talent and passion for beauty.